Human activity recognition is a promising research field in a wide variety of areas: ambient assisted living, pervasive and mobile computing, surveillance based security and context aware computing are some examples. In domestic environment, daily and frequent people activities use all kind of electric devices (appliances). Appliances connection or disconnection can provide useful data to know patterns of use, usual or unusual events and people behaviour, but smart meters only provide aggregated consumption data and cannot be used by the consumers to monitor individual actions or to know people behaviour. Furthermore, specialised systems for power load and monitoring are costly to install. 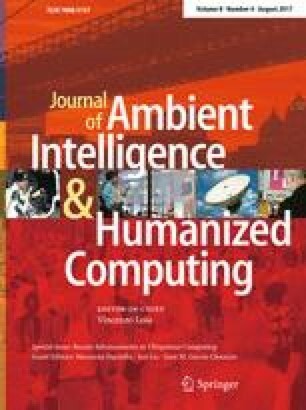 This work proposes the design and development of low cost and embedded hardware tools to obtain disaggregated power consumption with the aim to interpret human activity. Non-intrusive load monitoring, design based on Wavelet Transform processing and Field Programmable Gate Arrays hardware implementation provide the necessary support to develop this kind of embedded systems. Human activity is classified using Hidden Markov models.